HomeAdult Students (and kids! ): How Much Should I Practice Each Day? Adult Students (and kids! ): How Much Should I Practice Each Day? My answer: “As much as possible!” 🙂 But not mindlessly, but mindfully. Truly, there isn’t enough time in the day to practice, or to do everything we want to do. I guess it boils down to priorities. Whatever you can do, do it. Even if it’s just 30 minutes a day, make it 30 minutes every day to start (and try to work up to 45–60 minutes, if you can). Establishing a routine is critical for success. But there is a way to practice. And that is, as the article below discusses, deliberately. Personally, if I am not focused, I just leave the piano. 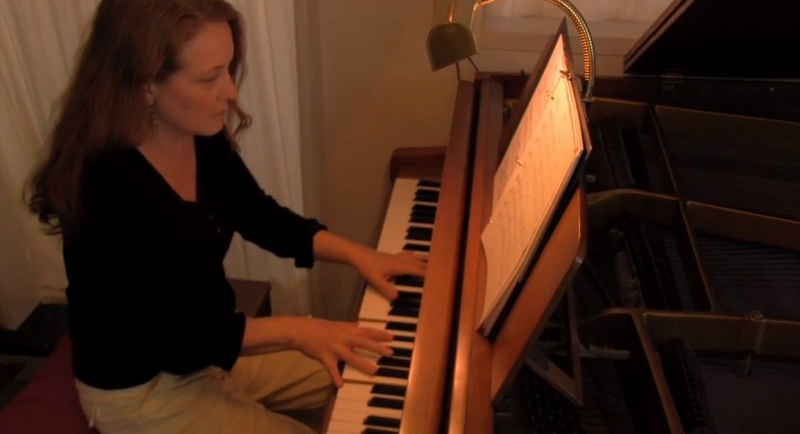 After over 40 years at the piano, I still work on passages slowly and repetitively. I analyze what I am doing: and since I’m a very analytical person, I enjoy this work and look forward to it, at every practice session. If you find you are frustrated or not focused, get up and take a break, or come back later. Ok, I gotta run, time to practice!